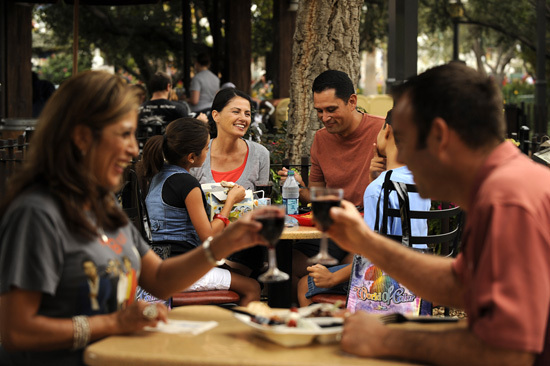 Disneyland Resort guest have only been able to book dining reservations by calling the Disney Dine Line until now. As of yesterday guests can now book by email! - Include the following: Your name and phone number, name of restaurant you'd like to book, date and meal period (breakfast, lunch and dinner), and number of guests in your party. Requests received 7 am - 9 pm will be reviewed the same day. Those received after 9 pm will be reviewed the next day. You'll receive a confirmation number with information once it has been processed. Your request is not confirmed until you receive this. Also, you may book Bibbidi Bobbidi Boutique and Studio Disney 365 this way as well. Note: The reservation system for Carthay Circle Restaurant is not available at this time.